LAPRAAC’s Mission is to encourage the highest level of professional law enforcement skills by providing athletic, educational, marksmanship, physical fitness, facilities, recreation and social activities to benefit all members of the Los Angeles Police Department. 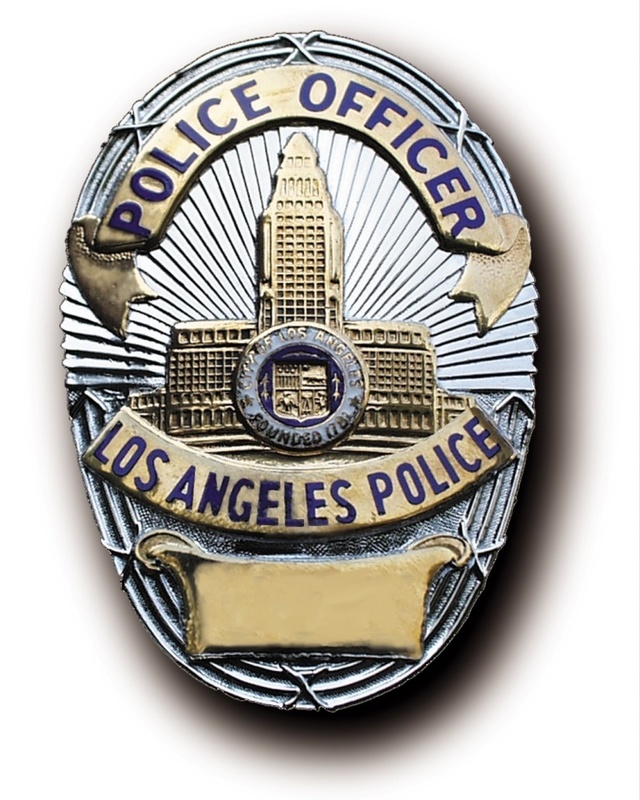 The Purpose of LAPRAAC is to maintain LAPRAAC’s rich history & valued traditions by promoting the morale, welfare, and wellness of the men and women of the Los Angeles Police Department. LAPRAAC Facilities: The Los Angeles Police Academy is located in the picturesque Elysian Park area of Los Angeles. Located in this unique training site of the Los Angeles Police Department are theLos Angeles Police Revolver and Athletic Club (LAPRAAC) Facilities. Officers can purchase their uniforms, shoes, guns, and miscellaneous equipment. Breakfast and lunch are served in the LAPRAAC Cafe, and the Banquet Facilities are available for special occasions. The Los Angeles Police Revolver and Athletic Club is the backbone of officer morale on the Los Angeles Police Department. LAPRAAC’s history of pioneering police training for LAPD officers, permitting the City to use LAPRAAC’s facilities for over 70 years, and pioneering police recreational facilities, as well as the importance of physical fitness for law enforcement officers, cannot go unnoticed.It is certainly unmatched! The Los Angeles Police Revolver and Athletic Club, also known as the Los Angeles Police Academy, is full of Los Angeles Police Department history. LAPRAAC is a private club which was established over 70 years ago by Los Angeles Police Officers as a training facility. 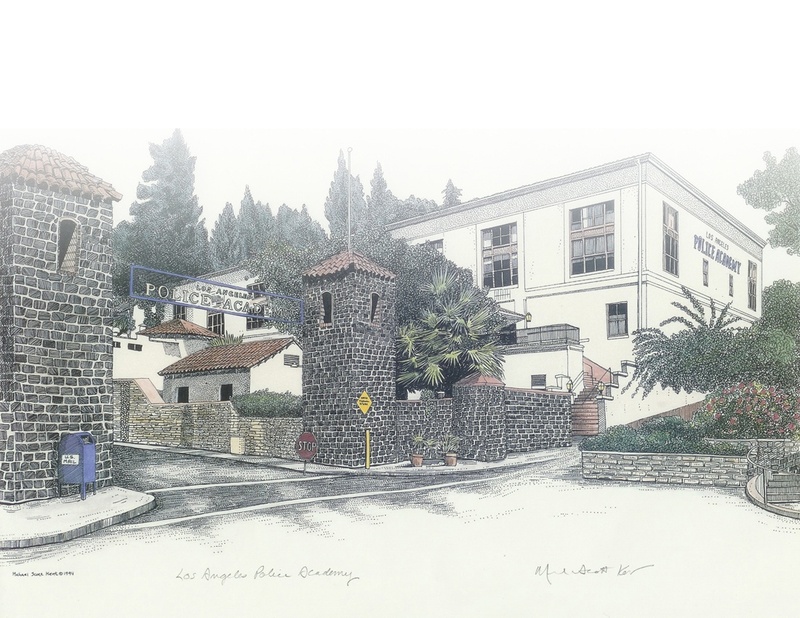 A labor force of Los Angeles Police Officers and trustees built the historical Rock Garden and stonewalls that highlight the driveway, towers, and courtyards. The 1932 Olympic pistol shooting competition took place at what is now know as the Los Angeles Police Academy. The Academy grounds have been(and still continue) to be used as the location of many television and movie productions. It is the training site for the tens of thousands of men and women who have passed through the halls while learning to be professional police officers. LAPRAAC is the history, the social outlet, the fitness arm of the Los Angeles Police Department. Of all the organizations surrounding the Los Angeles Police Department, LAPRAAC has left the biggest foot print on the Department history and the officers well being.